Despite my reduction in news consumption, and even though off on a wine-soaked vacation last week, I was well aware of what the polling was showing: That Harper’s horrible Islamophobic campaigning had seemingly backfired, and that the Liberals’ numbers were rising steadily—showing a comfy 9-point lead in one of the last polls to be released. But also knew that polls were often wrong, and at any rate, were entirely meaningless. Only the vote counts for real. And we all know what happened. 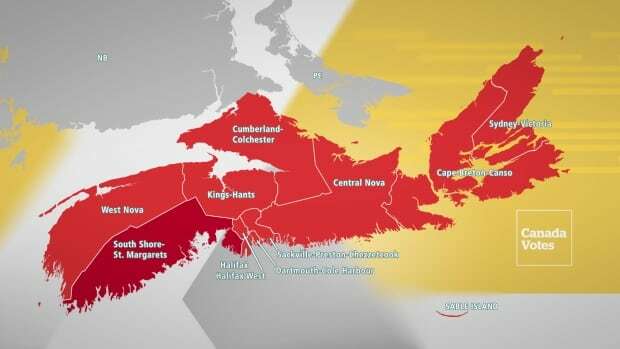 Canada’s Atlantic provinces turned into one big Liberal red lobster. Of course that made me feel better, but we still had a big time gap til the more decisive Quebec / Ontario results. So we watched a little iZombie to pass the time. Around 9:30, I turned on the TV and said I’d just “have a look.” Of course, then I couldn’t stop watching (though I did bounce around channels a lot), mesmerized as the “Leading or Won” seat counts just kept ticking up. By 10:00, they’d called that the Liberals would have a plurality of seats. The numbers kept going up, til it was clear that majority wasn’t an impossibility after all. And that was officially called around 10:35. This would be the first time in about 20 years that a Federal candidate I voted for was elected as part of the governing party. Not to mention the first time in 10 years that I’m not appalled by a Federal election result. It is unfortunate that the NDP and Greens were collateral damage in this; I didn’t wish ill to either of those parties, who lost some good MPs. But they were just as out-campaigned by the Liberals as the Conservatives were. The Liberals were able to do something else that hasn’t happened in decades: inspire disaffected voters to come back to the polls. 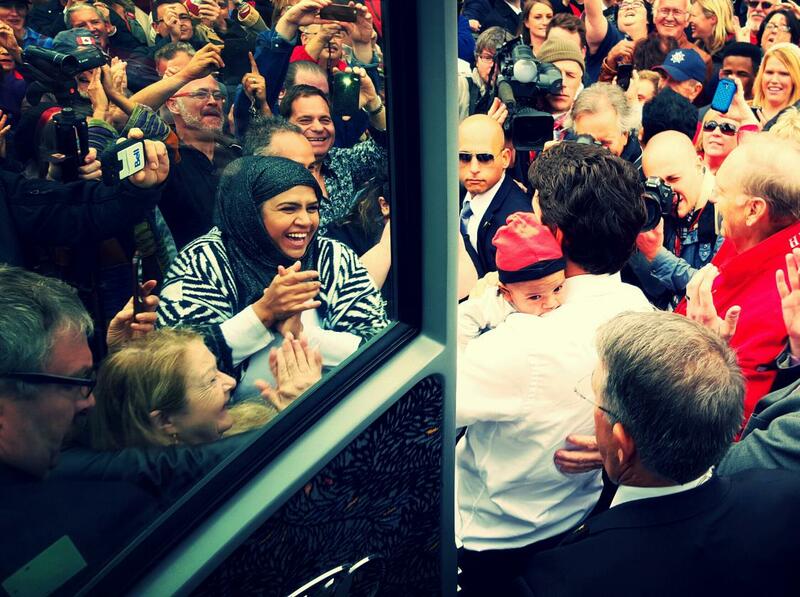 The Liberals received more votes than in any party in Canadian history. Even when the overall results were evident, I couldn’t stop watching. I looked up particular ridings. I cheered the principled Michael Chong’s victory, the only Conservative for whom that was the case. I was pleased that my local candidate, Bardish Chagger (#MovesLikeChagger) garnered nearly 50% of the vote. I was glad to see her joined by three other Liberal MPs, replacing our previous set of middle-aged, white Conservative MPs with a more diverse group. This is the picture: It really happened! And while I was going to say to say that results really don’t affect my daily life much, this one has. Because now that I know this story has a happy ending, I’ve ended my news diet, and have happily returned devouring interesting news stories wherever I can find them. Though I must say I didn’t expect quite so many of them to be about how “boinkable” Justin Trudeau is. World: some respect for our hot new PM-designate, please! Categories: Politics, Technology, Television | Tags: Conservatives, election, justin trudeau, Liberals, politics | Permalink. Can definitely vouch for Bryan May being a good, solid, hard working guy. He is my cousin. Cool! I have Cambridge coworkers who were surprised but thrilled that he won.